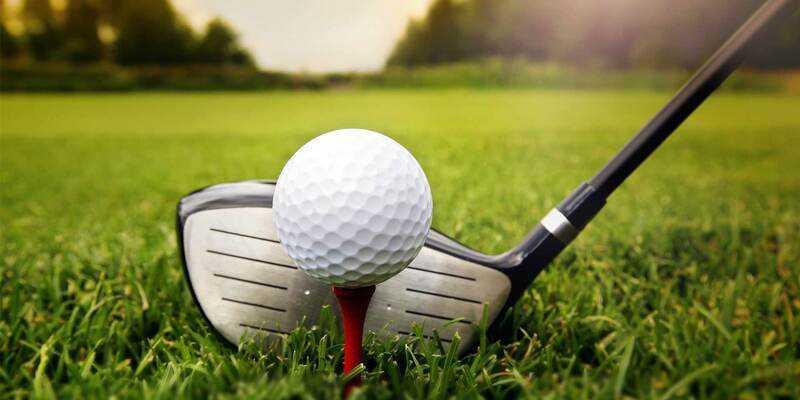 Whether you are a neophyte golfer or a pro, you will know why golfing in Branson is a great outdoor activity and is not just fun to enjoy the day but it is also a great way to meet new friends. In reality, there are still many golfers who are messing up with their first tee. One of the reasons is because they’re putting pressure on themselves and swinging too hard. There’s always something to experience with first-tee jitters. Here are some golf tips on how to avoid the first-tee jitters. If you want to overcome nerves on the first tee, purposely grip yourself club as tight as possible. By doing this, you will feel your forearms become rigid and you will only feel the grip end of the club. When you swing the club, you will notice that it does not want to swing naturally. Everything is forced and the body wants to move too much. After gripping the club as tight as possible, slowly let the air out and assume a much lighter grip pressure. You will now feel the weight in the clubhead. When you swing the club, you will notice that it swings itself and swings on an arc or tilted circle. Another way to overcome first-tee jitters is to take a deep breath through your nose and blow it out slowly through your mouth. Focus on making solid contact and determine where you want your ball to land rather than where you want to avoid. If your first shot doesn’t work, there’s nothing worry about, remember it’s only your first shot. Remember also that many golfers can have their best rounds only after a missed first shot or bad first hole. Always make your next shot a better one. There is always something that every golfer can feel on that first shot of the day which make most golfers a little bit nervous and uncomfortable. If you deal with the first tee jitters on a regular basis, it is important to know that you aren’t alone. Golfers can always experience this situation, and the best thing you can do is to make a strategy to overcome your fears. Try to have a pre-shot routine in place in your game. A pre-shot routine can help calm your nerves prior to every shot – especially the shot that you hit is off the first tee. Applying this pre-shot routine is a great way to block out all of the outside pressure and anxiety so you can simply focus on your next shot. While waiting on your first tee to start your round, try telling a joke or engaging in conversation with one of your playing partners to help relax your mind. As you focus off of the shot you have to hit, you can calm your jitters a little bit and make it easier for your body to perform. So, if you want to avoid first-tee jitters when golfing in Branson, try these golf tips as they can help you hit a good shot.